It’s Chinese New Year tomorrow (31st January) and I hope you’re all celebrating the upcoming year of the Horse. I did a little celebrating myself by visiting a wonderful Dim Sum restaurant called Ping Pong. As someone who’s previously had a number of Chinese housemates I can really appreciate the food and the dedication Chinese people have to their food. So, about a 5 minute walk from Wembley Park Station and across the road from Wembley Stadium/Arena lies a brand new designer outlet home to a number of shops and restaurants. 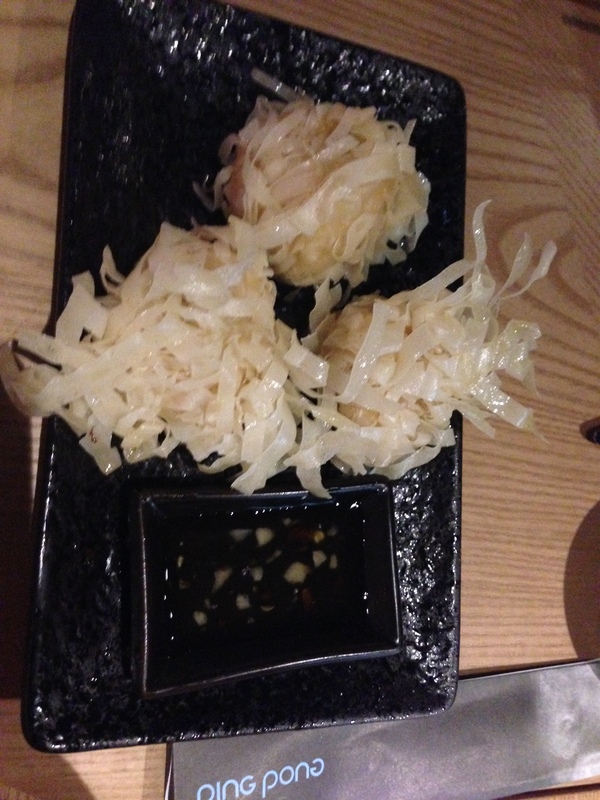 As a newbie to Ping Pong I was very excited to try the Chinese Dim Sum. Dim Sum is generally Cantonese food made in small portions. The location was really easy and there are a number of shops and other restaurants in the outlet, there is also a cinema in the complex. As Ping Pong has newly opened and it was a Wednesday night the restaurant was fairly quiet but that didn’t affect the atmosphere as the service was attentive and everyone seemed to be enjoying their food, you could tell because everyone was laughing and seemed generally happy and content; which is what food is supposed to do right? We started off with a few cocktails, I had the luscious Lychee and Roses martini and my guests had some other concoctions which I will tell you about later. And more! You can view the Ping Pong Menu here. Each dish just melts in your mouth and I couldn’t pick what is the best dish on the menu, they’re all so good! 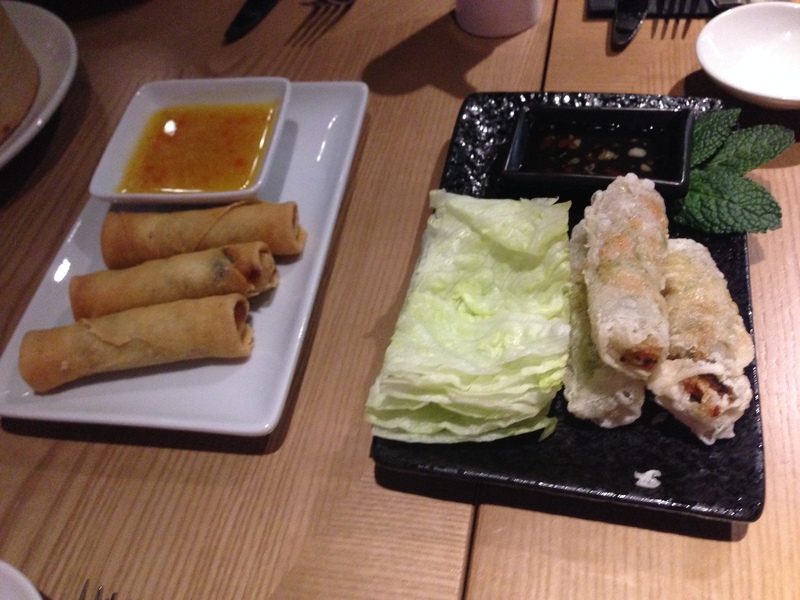 Our highlights from the huge variety of dim sum dishes we ordered which I haven’t included on the list above were the vegetable spring rolls which were small, delicate but extremely tasty with a traditional vegetable spring roll filling. 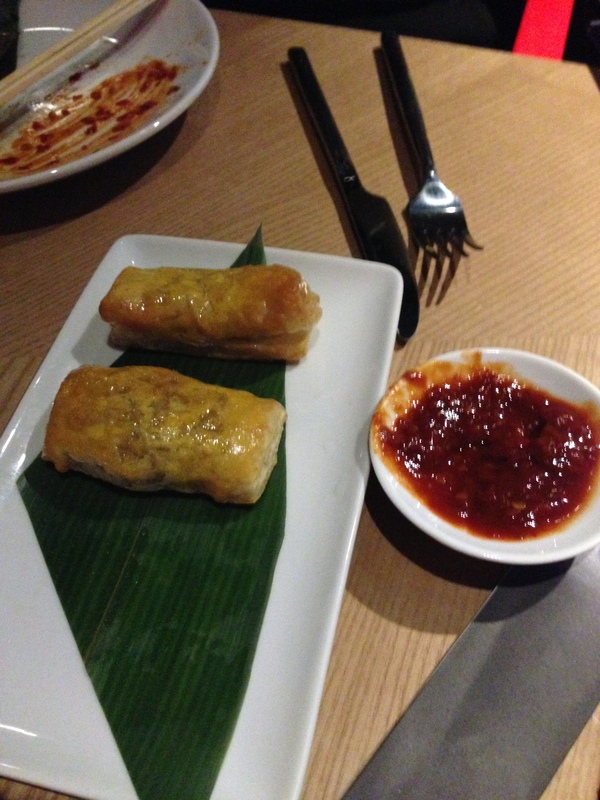 The prawn balls which are minced prawn fried in crispy pastry strips. The chicken and cashew nut dumpling which is steamed and just melted in mine and my guests mouth, with a lovely texture and flavour. 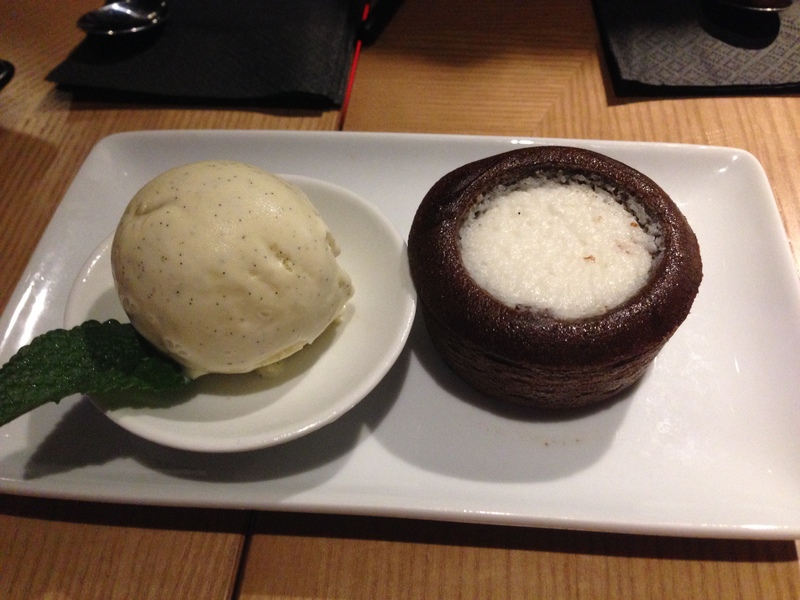 For dessert the highlight was the chocolate fondant which was smooth, sweet and a perfect ending to a delicious meal. There are a great number of dishes available for vegetarians also. 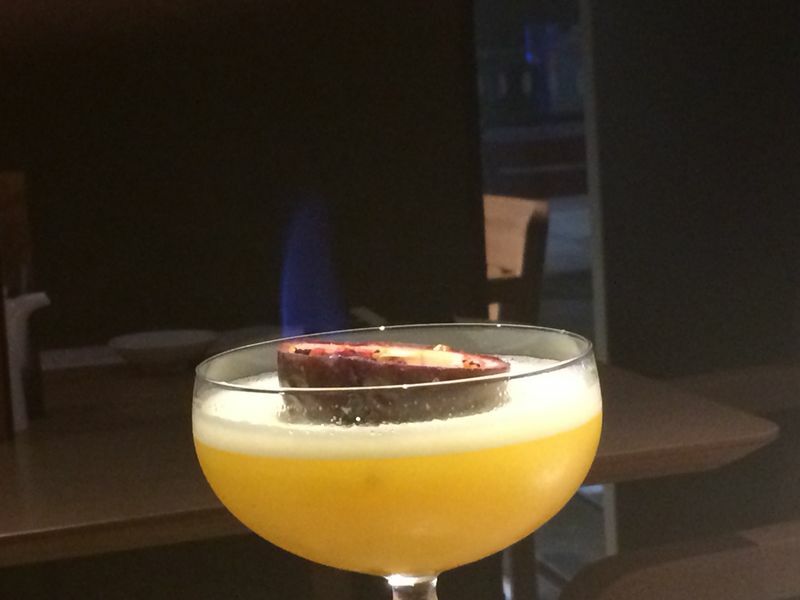 One of the best things about Ping Pong is its selection of unique, fruity cocktails which perfectly compliment the meal. 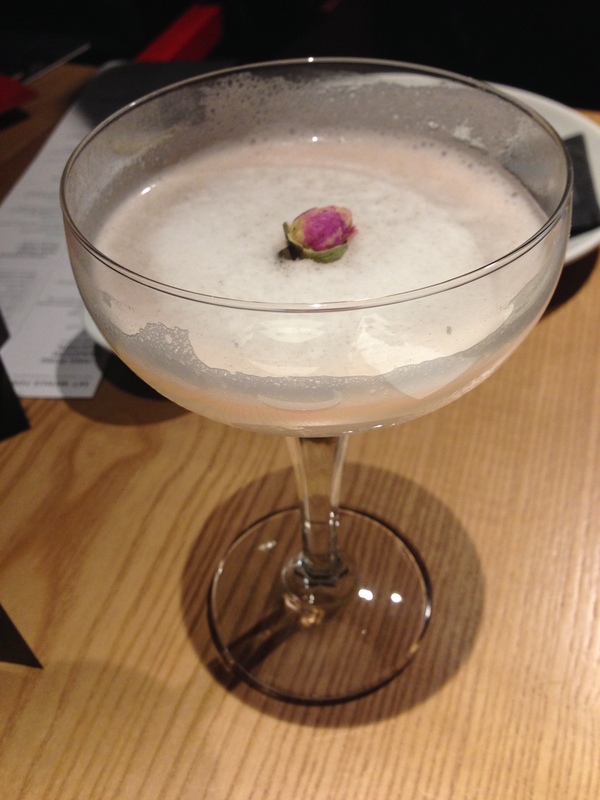 Our favourites were the Lychee and Rose martini; Qumquat Mojito and Flaming Passion. Also do try the special called the Dancing Dragon which has been specially created for the Chinese New Year which is creamy and delicate. Overall Ping Pong Wembley is in a great location, with delicious food, drinks and perfect service and that is why I thought it deserved full marks so I gave it 5 stars. Ping Pong is a place you must visit all year round and not just this New Years! An average meal is around £20 per person. View Ping Pongs website here.